Attention Deficit Hyperactivity Disorder or commonly known as ADHD is a medical condition found in children. From the name itself, attention deficit means unable to concentrate on anything for very long and hyperactivity means unable to relax or keep still. Thus, this condition causes children to have trouble when it comes to concentration or controlling their impulsive behaviours. They can also be extremely active. It is as a neurodevelopmental disorder. 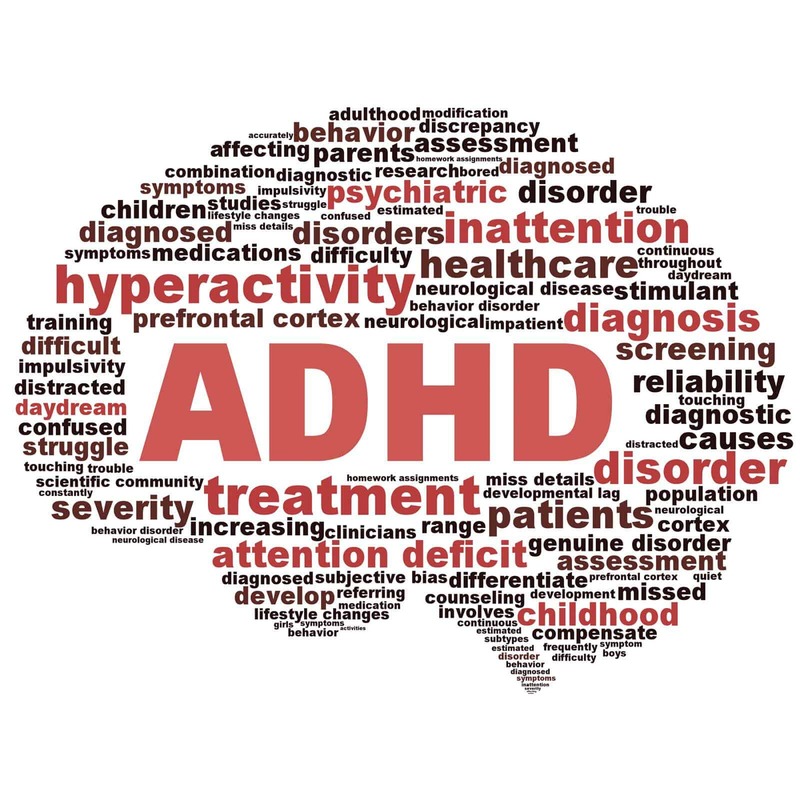 Studies have shown that about 5% of children in Singapore have ADHD. Some people have the misconception that ADHD is caused due to a lack in discipline or a problematic family environment. Some even think that watching too much television causes ADHD. However, research shows that the cause of ADHD is more of a genetic disorder. It can be hereditary. Other factors that contribute to this disorder are children being born with a very low birth weight or being born prematurely, mothers with difficult pregnancies or due to women smoking or consuming alcohol during their pregnancy. ADHD may also occur in children with head injuries to the frontal lobe of the brain. This part controls impulses and emotions. Children are naturally active. They may be inattentive or act impulsively at times. It is when these behaviours become persistent, occurs more than once at home or public places or starts to impair the child’s performance, that indicates that the child may have this disorder. The diagnostic criteria to diagnose ADHD in a child is that the stated symptoms should have started before 12 years old and is evident for a duration of six months according to IMH (Institute of Mental Health Singapore). Seek medical advice if you notice your child showing symptoms related to this disorder. If left undiagnosed, it can affect the child upon reaching adulthood. There is no cure for this disorder. Medication, behavioural therapy, psychotherapy, parent training, counselling are some well-known treatments that work hand in hand. Medication helps to regulate the chemicals in the brain. The therapies help to increase positive attitude, create a routine and help with time management. Not only that, diet nutrition and exercise are also helpful. As parents, it is important to keep calm. It can be a stressful time for you and your child to deal with. Remember, it is not your child’s fault that he or she has this disorder. Try to understand how your child feels and help them. Taking the right direction will lead to success. There many famous people who have overcome this disorder. Some examples of these famous people are well-known chef Jamie Oliver, actor Will Smith, swimmer Michael Phelps, comedian-actor Jim Carrey, Virgin founder and adventurer Sir Richard Branson, American singer Justin Timberlake and many others more. The cost for consultation and treatment for ADHD can get pretty high in Singapore. There are insurance coverages for your child that includes ADHD now. Talk to an adviser about this coverage today.